A source has informed BuzzBuzzHome News that Yogen Früz creators Michael and Simon Serruya have entered into a contract to purchase the Promenade Mall. The brothers have long-running ties to the suburban mall, located just north of Toronto at Bathurst Street and Clark Avenue West. They opened their international frozen yogurt chain’s first location there in 1986, the same year the shopping centre opened its doors. 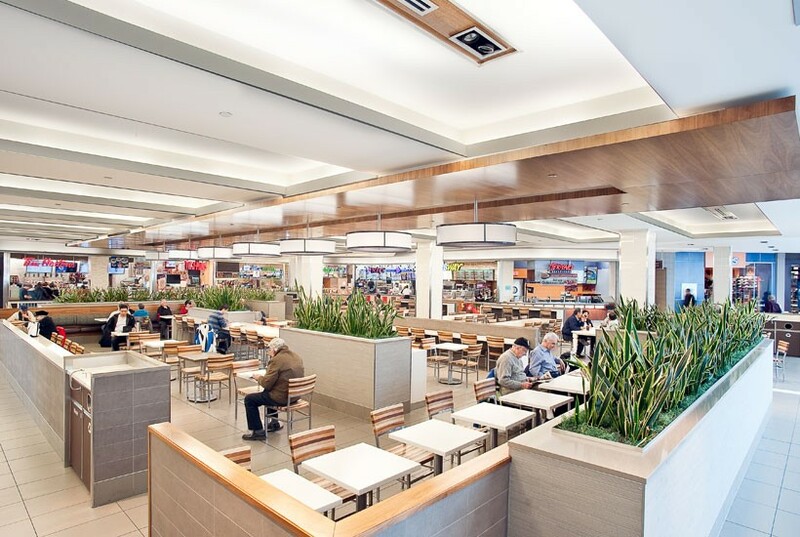 Word of the potential sale comes after BuzzBuzzHome News reported late last year that Cadillac Fairview had put the mall on the market and that RBC Capital Markets was handling the listing. This morning, BuzzBuzzHome News called RBC Capital Markets to see if the Promenade was still up for sale, and director Cameron Lewis declined to comment. Since launching Yogen Früz inside the 879,000-square-foot retail outlet, the Serruya brothers have grown the chain to include more than 1,400 locations across 47 countries, according to the company’s website. They have also established an investment management firm, Serruya Private Equity, which has given them a stake in a variety of major companies, such as American Apparel and Cold Stone Creamery. CF Promenade has developed over the years as well. Cadillac Fairview shelled out $45 million on upgrades to the property in 2009. Some of the mall’s major tenants occupying its 334,246 square feet of leasable retail space are Sears, T & T Supermarkets and Old Navy. BuzzBuzzHome News will continue to update the story as more details become available.